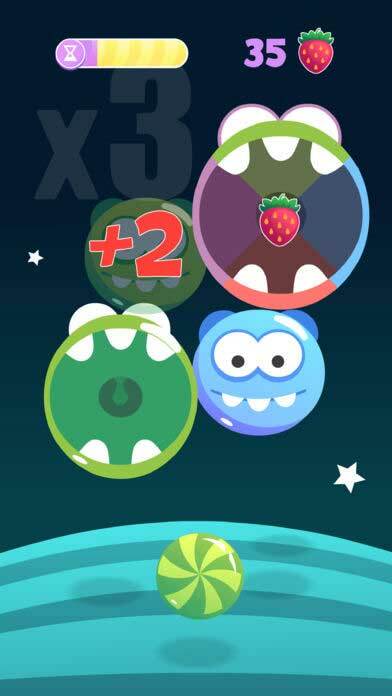 Home #CUTE Yumm Monsters – The cheapest game from Appsolute? 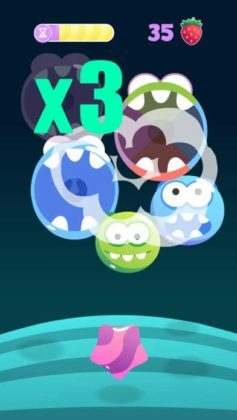 Yumm Monsters – The cheapest game from Appsolute? Yumm Monsters is a game we can’t help but wonder who it was targeted at. 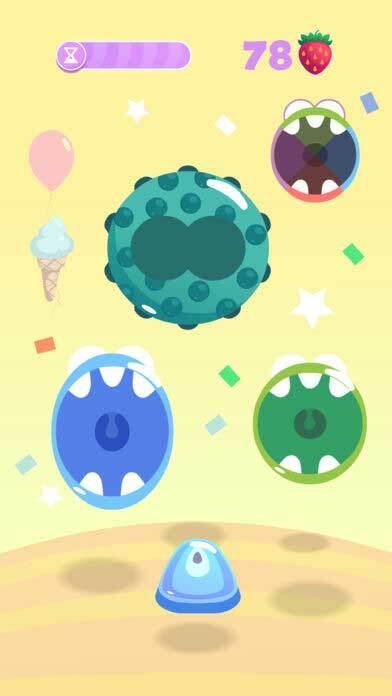 Set in a colorful 2D world, your mission in this game is to throw colored candy into the mouths of matching colored monsters that spawn randomly each time you successfully feed another one of your pets. Besides looking strikingly similar to the little green monster featured in Cut the Rope, there really isn’t that much more for us to cover. 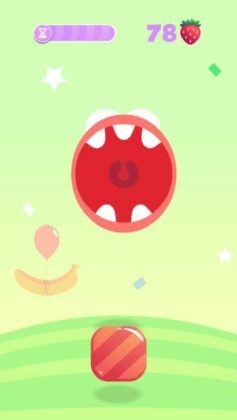 What you see is what you get, and Yumm Monsters doesn’t have much to show. Come on Square Dino! We know what you’re capable of! 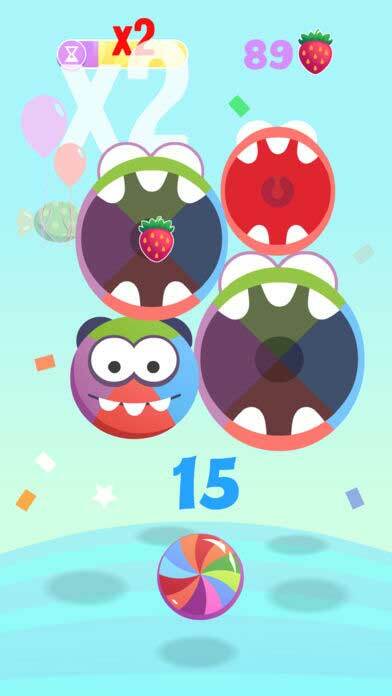 If you have a few moments to give Yumm Monsters a try, we would love to hear your thoughts on Twitter. Is this a cheap game? Feel free to let us know what you think!